There are many ways dirt and grime enter a building, and one of them is right with your client’s shoes. This can cause a time consuming buildup with dangerous effects. Avoiding this buildup saves money, increases productivity, and keeps customers in a safe and hygienic environment. 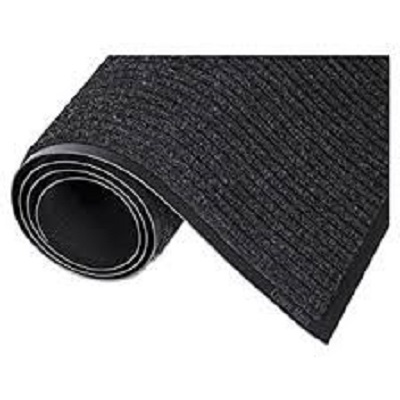 Floor matting proves essential in a number of situations, not just as lobby protectors. 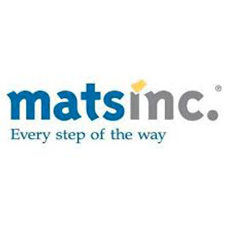 A few other excellent uses for floor mats include shielding floors from damage (especially with use for heavy moving machinery) and ensuring general safety. 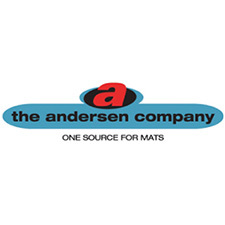 There are many situations that call for a variety of materials, sizes, and even specific coloring – one of my specialties is to make sure your facility has the right mat for your specific needs.